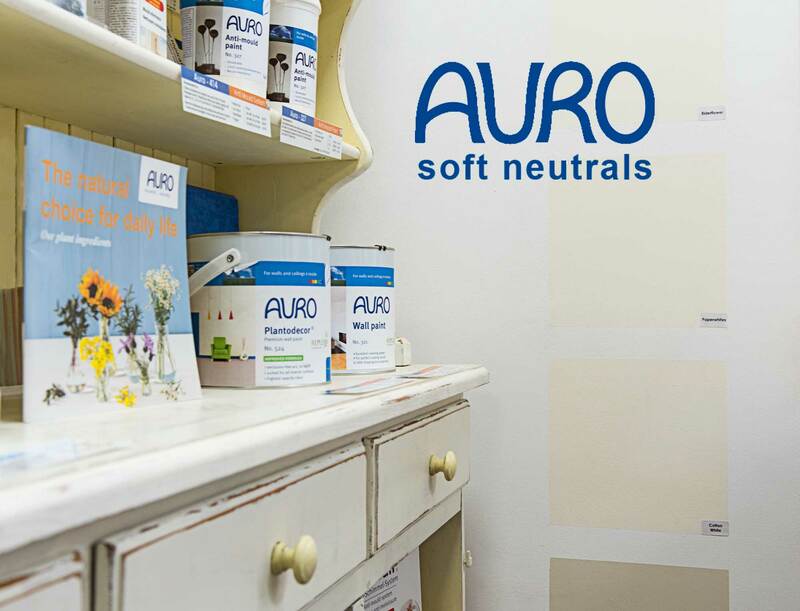 Back in 2018 Auro released their much awaited colour card with beautiful colours named after flowers (It's made out of plant oils, of course!). 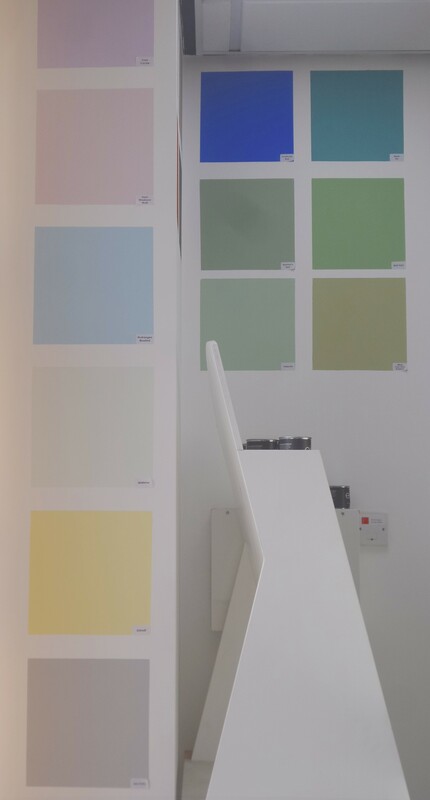 I spent the last part of the year putting some of the colours on our showroom walls – if only I had enough space to get all the colours up! If you are local to us, come in and see them for yourself, alternatively you can now purchase testers on our website. The testers are only available in the premium 524 range and bigger quantities in both premium 524 and economy 321. Satin wood finishes like the 250 and 260 are only available in white. 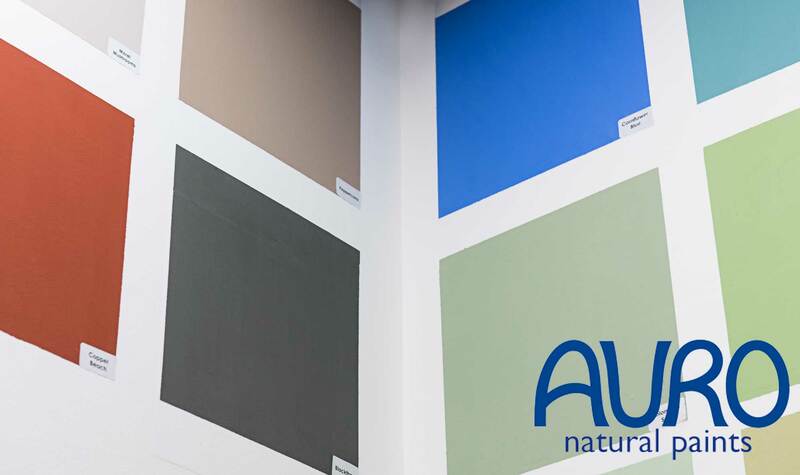 Auro has a wide range of environmentally friendly decorating products produced using 99% natural raw materials from sustainable managed sources. The range includes natural and eco-friendly interior wall paints, lime paints and natural cleaning products.